The psychology-law concentration began in 1971 as a program in correctional psychology. As general academic knowledge and professional applications broadened to diverse psychological applications to legal issues, the concentration became defined as psychology and law. The concentration is seated fully within clinical psychology. The faculty members are all licensed clinical psychologists, and all graduate students receive their core training in clinical psychology. The concentration draws on three interrelated components. 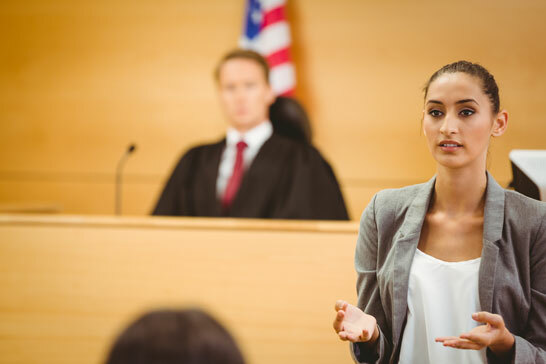 First, all students have educational experiences in clinical-forensic psychology, which encompasses the criminal and civil issues of competencies, mental state at time of offense, mitigation in sentencing, personal injury assessments, witness preparation, jury selection, delinquency, and psychology in correctional settings. Second, students develop their own related research programs in conjunction with a mentor. Third, supervised practical applications are developed on these topics.